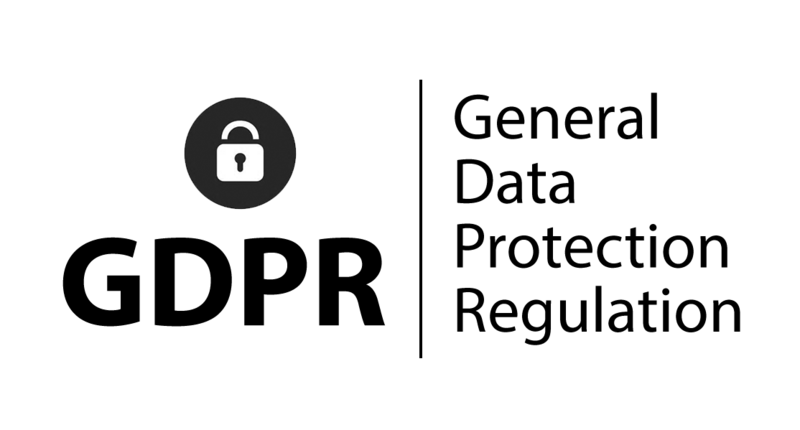 Maintaining the security of your data and ensuring that you are in control of how your data is handled is a priority for us. We will ensure that your data is kept secure. We only collect and hold data we need for the purposes delivering our service to you. 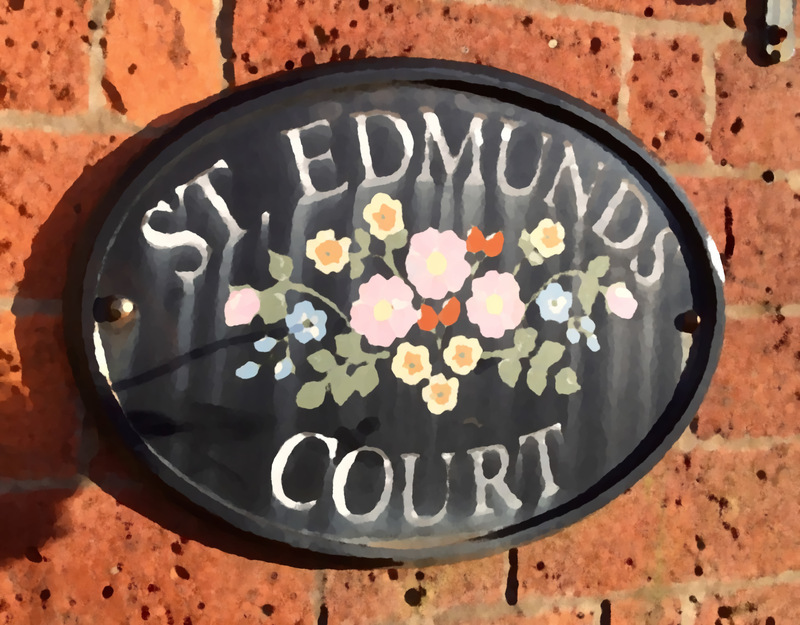 St Edmunds Charity is a ‘data controller’. This means we usually decide how your personal data is processed and for what purposes. Directly: We may collect personal information from you whenever you contact us or register with us, to enquire about all use our services. We may need to collect the following sensitive date about you in order to deliver the service. This information includes, but is not limited to, race, ethnic origin, religion, gender, physical and mental health condition or sexual orientation. Additional information may be collected due to our legal obligations or to assist us in developing our services further. Financial information may also be collected where necessary. We require that consent is given at the start of service provision. Where we are required to collect personal information by law, or under the terms of the contract between us and you do not provide us with that information when requested, we may not be able to perform the contract (for example, to deliver goods or services to you). If you don’t provide us with the requested information, we may have to cancel a product or service you have ordered but if we do, we will notify you at the time. Consent: If your first interaction with us was on or after 25th May 2018, we will process your personal data on the basis of the consent you provided us with. You are free to retract this consent at any time by contacting us by telephone, post or email. We will hold your information for as long as we deem it necessary to assist us in carrying out our service to you, or where we believe there is a legitimate reason for us retaining that information, for example, where you may wish to use our services again. We ensure that we have in place appropriate controls in place to protect any personal data you provide. We ensure that access to personal data is restricted only to those staff members or volunteers whose job roles require such access and that suitable training is provided for these staff members and volunteers. We do not share or swap your information with other 3rd parties. However we may need to pass on information if required by law or by a regulatory or government body. You have the right to be informed about the collection and use of your personal data. We endeavour to deliver transparency and always inform you on how we use your data. You have the right to read our privacy information before giving us your information. We make sure you have an opportunity to read this before you give us your data. You have a right to request access your personal data. Where we feel a request is excessive or requires significant administrative effort we can charge a fee. You have the right to request that we erase all the personal data we hold about you. We constantly review our privacy and GDPR policy. We will update policy from time to time and any changes will be shown on our website.